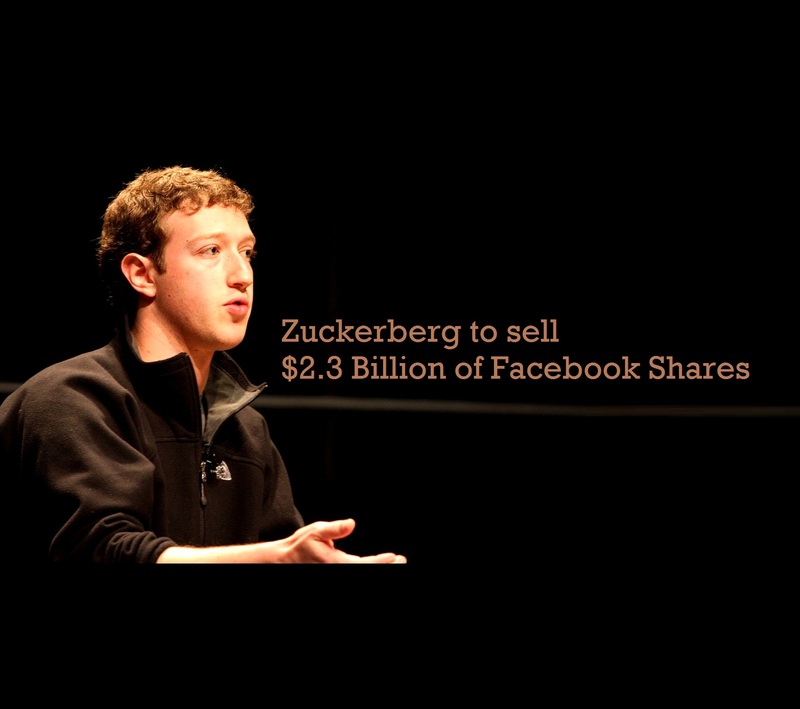 Facebook will sell 70 million shares in a follow-on offering to the huge initial public offering in May 2012. Zuckerberg will sell around 41m shares, mainly to satisfy his tax obligations. The 27m new shares at Facebook’s latest closing price of $55.57 would raise some $1.5bn for the company “for working capital and other general corporate purposes”. He owns an estimated 29 percent of Facebook capital, but based on the dual classes of stock, he will still hold 56.1 percent of the voting rights after the new offering, down from 58.8 percent. With the proxies he holds for other shareholders, Zuckerberg will control 62.8 percent of the voting rights after the new offering, down from 65.2 percent. The company said Zuckerberg will exercise his option to purchase 60m Class B shares and then convert the shares to Class A for the sale. Each Class A share has one voting right, while Class B shares have 10 voting rights. Another early Facebook investor, entrepreneur Marc Andreessen, will sell some 1.6m shares in the offering. The filing with the Securities and Exchange Commission also notes that Zuckerberg plans to donate 18m shares to an unspecified beneficiary.